Travelodge is the basecamp for Eric Sheckleton’s very own adventure. A renowned professional snow sports instructor turned hotelier, Eric was drawn to the Travelodge brand not long ago. He was intrigued by its call for adventure, loved the connection to the great outdoors, and was immediately attracted to the rugged Travelodge identity. He became the owner of his first Travelodge in 2016, and converted two additional hotels near Yellowstone Park to the Travelodge brand by the end of the next year. 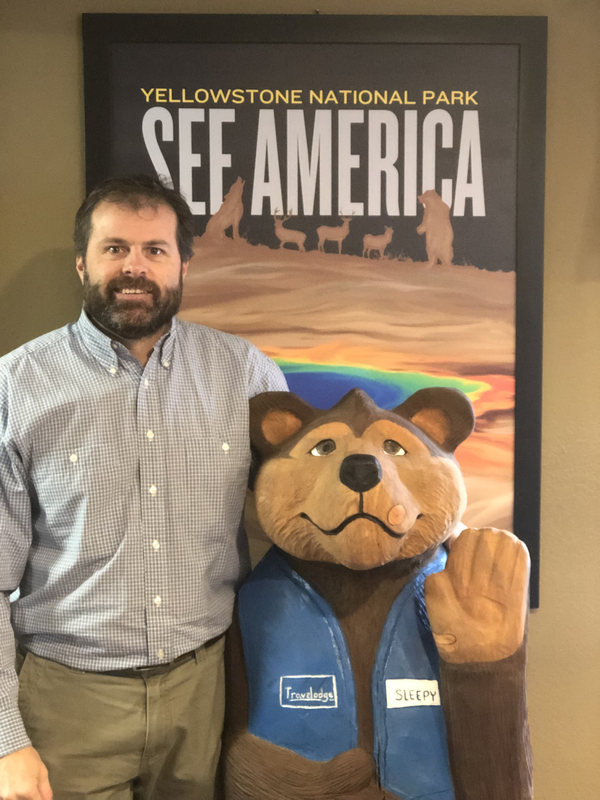 A native of Billings, Mont., Eric says growing up, he was a “ski bum.” But as an adult hotel owner, his appreciation for the Travelodge brand goes much deeper than its outdoorsy culture. His passion is having a profound impact on his business. At his Bozeman property, Eric has seen year-over-year performance improvement, and even reported a boost in RevPAR of as much as 45% during certain off-season months, driven by increased occupancy. Beyond the Travelodge brand, Eric says one of the keys to his success has been taking advantage of Wyndham’s many services and benefits. “You’d be hard pressed to find a bigger supporter of Wyndham Rewards,” he says. Eric has also found value in the School of Hospitality Operations, attending the Global Conference, and marketing, which he sees as a huge benefit for smaller properties.